I must've just watched the Demented Cartoon Show when I made this comic. 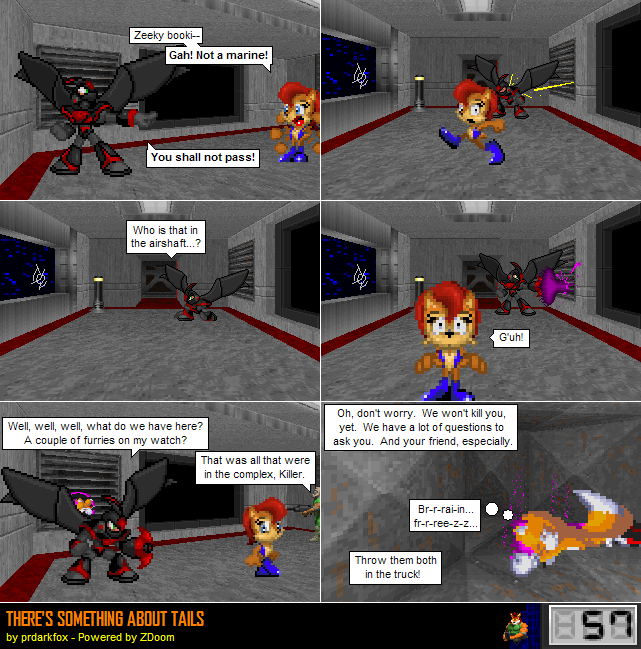 I would never let Sally (.... maybe Candace Sinclair) say something like that in panel 1. Huh, and Lord of the Rings, for that matter. How many references a panel was I going for? !